Check back regularly to keep up to date on our latest deals! 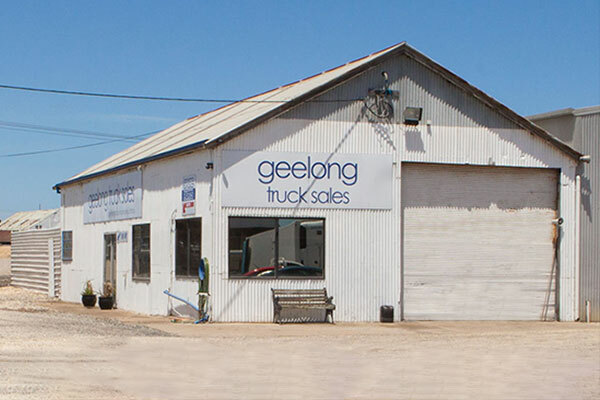 At Geelong Truck Sales, we've been delivering Australia wide with quality used trucks for over 35 years. As a proud family business, customer service is our priority. We take the time to properly understand your requirements and deliver a truck that meets your needs. 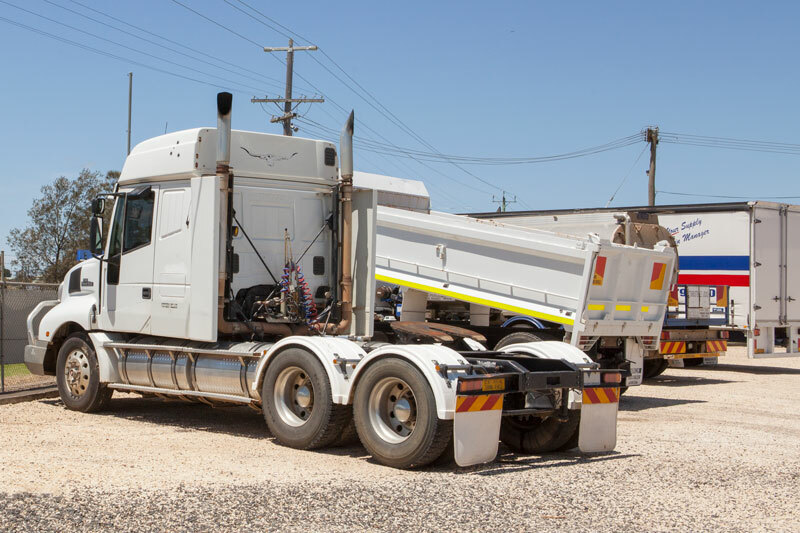 We stock a range of trucks to suit a wide variety of applications and budgets. Our trucks are properly inspected prior to going on sale to ensure they're running their very best. 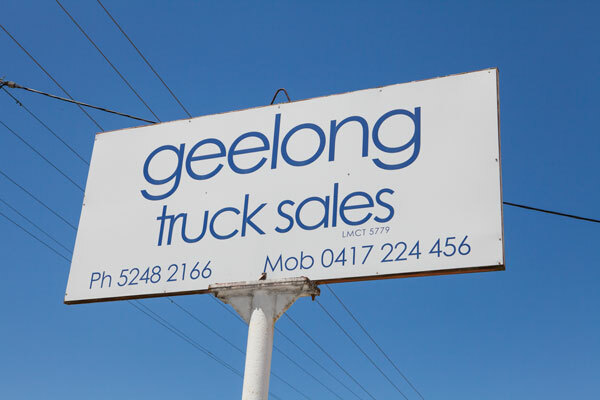 We stock a vast range, from Prime Movers to Commercial vehicles. To find out more about our current stock, view our listings page here. If you'd like to make an enquiry, please don't hesitate to contact us.